It’s Here… Mum’s, Dad’s, families and friends, over the years you asked for a piece of apparel to support our boys and this year it has been more prominent than ever over the training season. 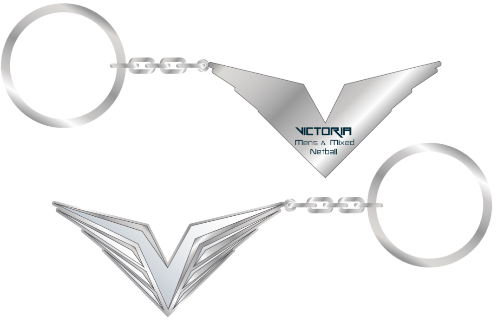 We’ve rushed around to get a design that screams Victoria but unfortunately we only have a week to get your orders in. Shirts come in unisex sizing XS-5XL and sizing information is on the order form and will cost $45 each. Orders can be placed to vmnl.uniform@gmail.com by email or with the below order form by Sunday March 5. Orders are expected to be available for collection 9 April. Help support Men’s and Mixed netball in Victoria and get behind us now.